Rich and pleasantly scented, an intense shampoo which is beneficial to all hair types and effective in preventing flaky scalp conditions. Based on Organic Lavender oil and Aloe Vera it volumises and nourishes and is designed to leave the hair feeling strengthened, manageable and in total control. 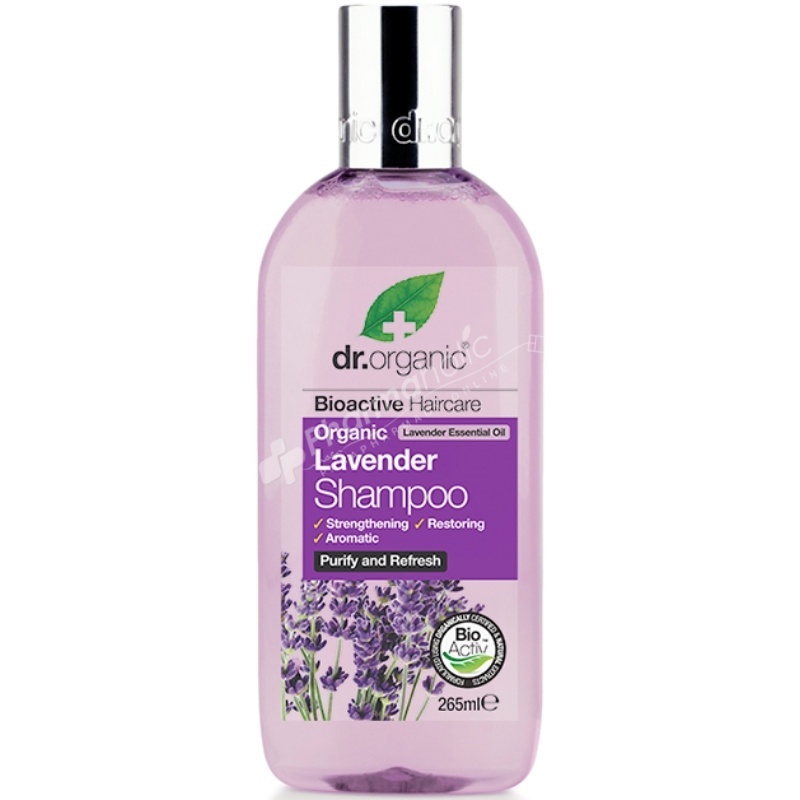 Based on Organic Lavender oil and Aloe Vera with volumising and nourishing properties to leave hair feeling strengthened, more manageable and soothing to the scalp. Aloe barbadensis leaf juice, Aqua (water), Sodium lauroyl sarcosinate, Sodium cocoamphoacetate, Cocamidopropyl betaine, Palmitamidopropyltrimonium chloride, Coco-glucoside, Glyceryl oleate, Sorbitan sesquicaprylate, Sodium hydroxymethylglycinate, Caprylyl/capryl glucoside, Lavandula angustifolia (Lavender) oil, Linalool, Citric acid.